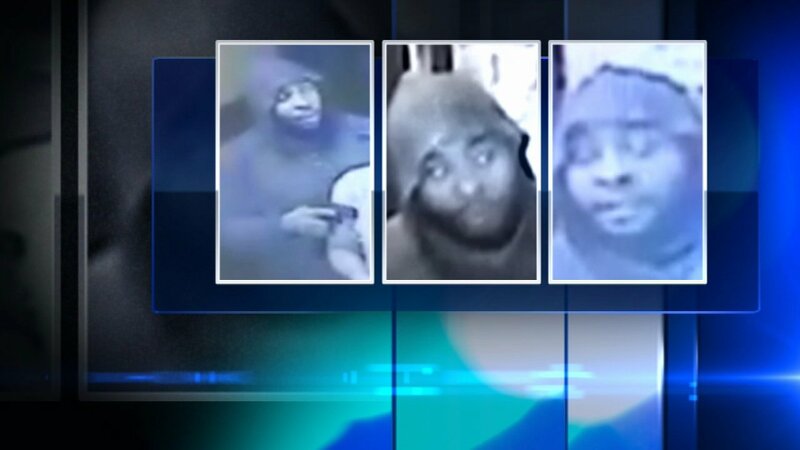 CHICAGO (WLS) -- Chicago police have released surveillance images of a suspect in two armed robberies of businesses in the Lincoln Park neighborhood. The robberies occurred in the 2500-block of North Clark Street at about 5:06 a.m. on Oct. 21 and the 2600-block of North Lincoln Avenue at about 5:05 a.m. on Saturday, police said. Police said the suspect entered the businesses and displayed a handgun. The robber then stole money from the register and stole cigarettes, police said. The suspect is described by police as a black man, 28 to 39 years old, 5'4" to 5'9", 180 to 210 pounds and with a black beard. He was wearing a gray hooded sweatshirt and black pants, black jacket with white writing on the front and back and blue jeans.